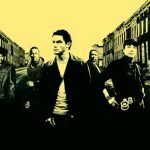 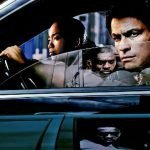 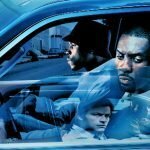 In my final review of The Wire I discuss how the core theme of season 5 – truth – plays out across several storylines. 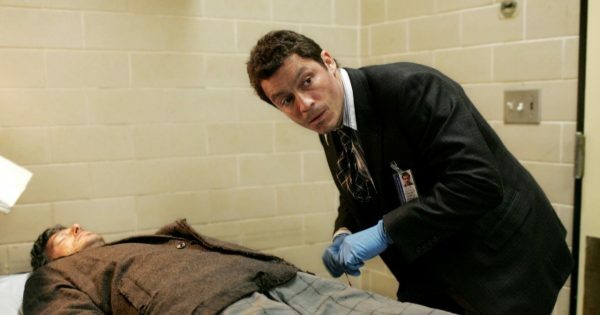 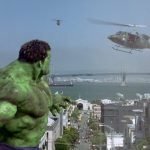 From fake news to McNulty’s fictional serial killer to the Clay Davis trial, I talk about how the abusive institutions that make up a city’s control mechanisms encourage and reward lies, while shunning and marginalising the truth. 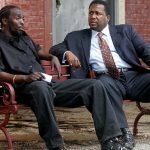 I also talk about the underlying worldview of The Wire, whether it is optimistic or pessimistic, and the decline of news media in the post-industrial age.